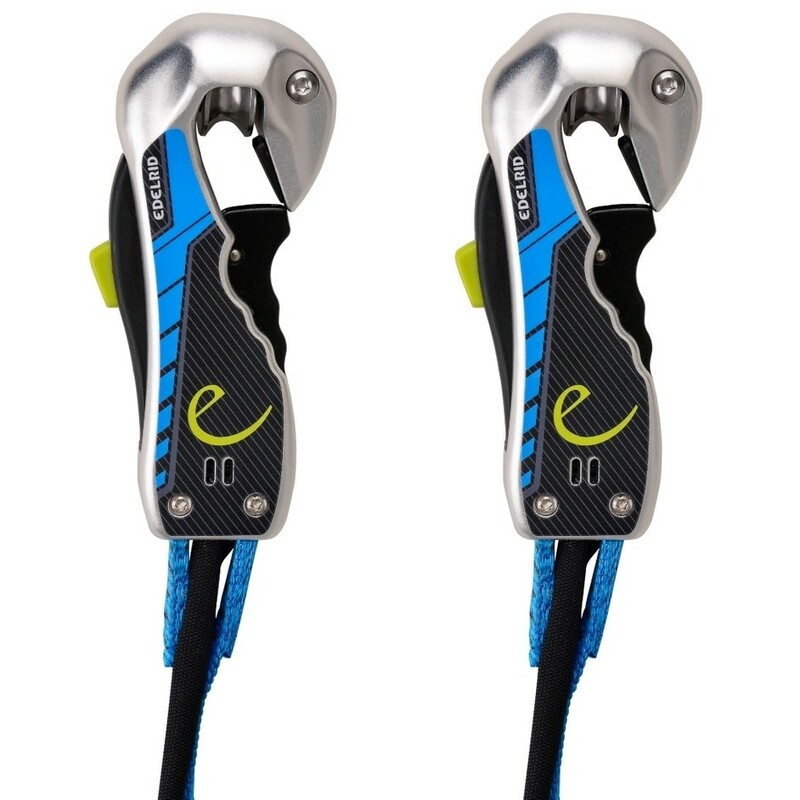 A revolution in the self belaying product sector. 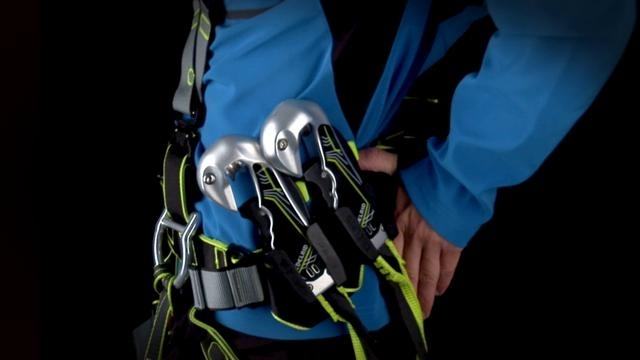 The Smart Belay is a system of communicating, interconnected pulley carabiners. If one carabiner is open the other carabiner realizes this, and when will not open until the other carabiner is clipped and closed on the safety cable. Only then using the accepted utilization methods the other carabiner can be unclipped. Therefore an accidental complete unclipping is virtually impossible. The advantage is increased safety for the visitor, less risk and more peace of mind for the operator. The pulley wheels in the carabiner head replace the double pulley, reduce wear and assists easier movement along the cable. 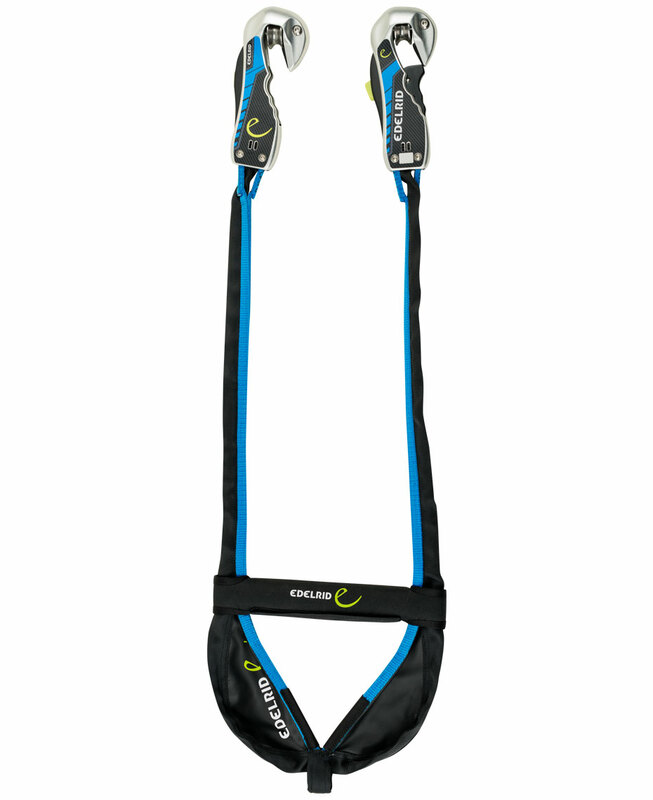 The slick ergonomic design of the Smart belay allows easy operation by children and adults alike. 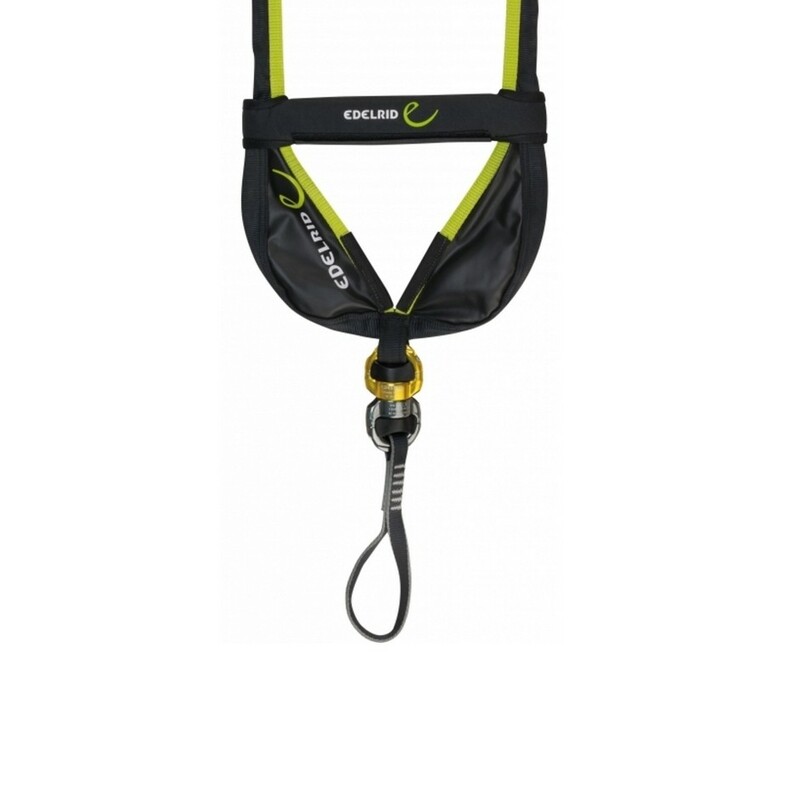 The Smart belay with integrated shock absorber (EN355; 6kN) can replace other rescue devices. 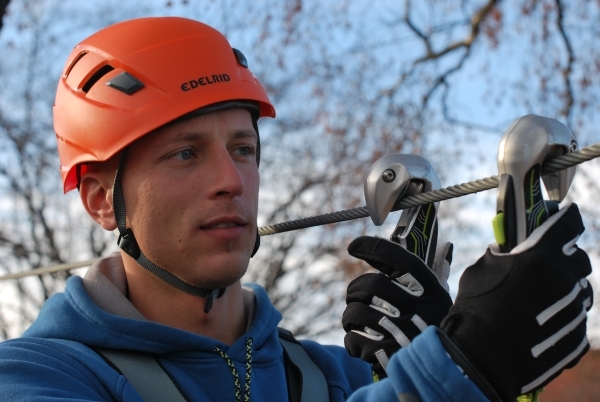 The Smart belay received the Outdoor industry award "Innovative product 2009" for this revolutionary self belaying concept.